View More In South & Central America. Repressing. Import live archive release from the British vocalist best known for her work with Renaissance. This album is both an Annie Haslam solo overview and Renaissance-lite presentation. 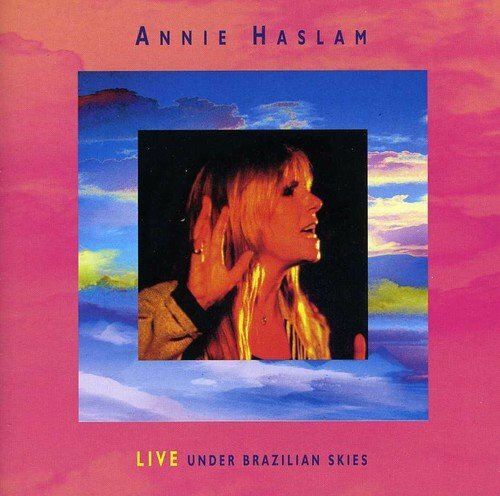 Haslam finds a balance between the two sides of her repertory, and even introduces one song, 'Brazilian Skies,' written for the occasion of the concerts where this album was recorded. It also includes Annie's version of the Mike Oldfield song 'Moonlight Shadow.' Voiceprint. If you have any questions about this product by Voiceprint UK, contact us by completing and submitting the form below. If you are looking for a specif part number, please include it with your message.